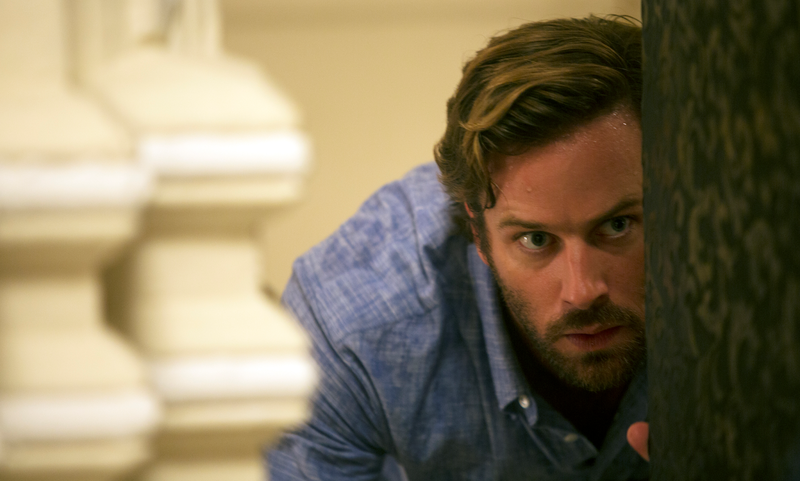 Cinemablographer: Interview: Chatting with 'Hotel Mumbai' Star Armie Hammer! I'm very excited to make my debut at Sharp with an interview with Armie Hammer! I got to chat with Hammer at the Toronto International Film Festival in September where we looked at his excellent new film Hotel Mumbai, and touched upon his first time playing a father, his bromance with Timothée Chalamet, and the challenges of bringing such an intense story to the screen. Read the full interview here at Sharp! Catch Hotel Mumbai in theatres March 29.